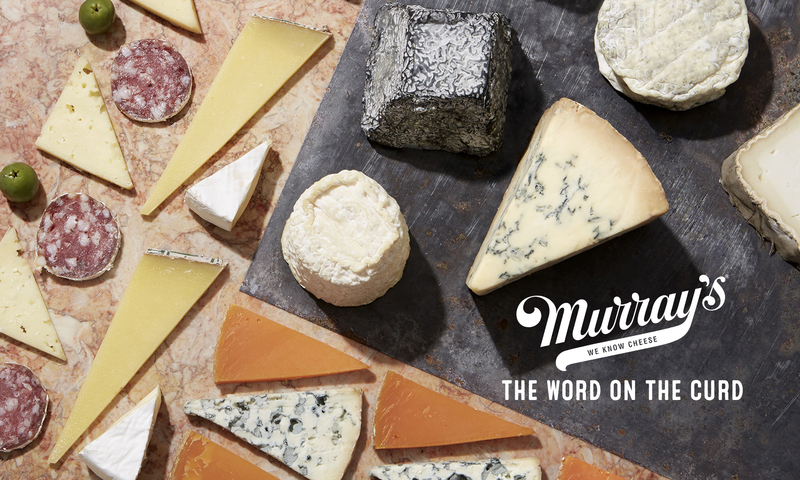 Here at Murray’s headquarters, we do a lot more than sell cheese. We teach classes about cheese, we age cheese, we make t-shirts about cheese, we devise the perfect pairings for cheese, we write about cheese….and the newest piece of writing comes from our own Rob Kaufelt. 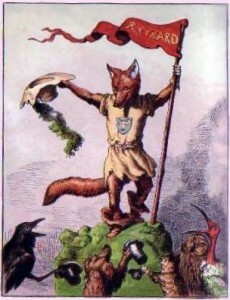 He put a spin on Renard the Fox, the 13th century French text that was translated in 1983 by Patricia Terry. To set the scene: Renard has been injured by a trap and is attempting to eat Tiecelin the crow. The cheese relaxed, the treasure slipped. Woe to the one he takes for prey! That he’d also get to eat the bird. His skin hangs off like tattered rags. to flee the trap, his leg was damaged). Will do me in in before too long. There’s nothing as bad for wounds as cheese. I haven’t the least desire to try it. I beg you, tiecelin, come down here. Tiecelin takes pity on him, but realizes his mistake in getting too close, losing four feathers. he chides renard for his deceitful acting, and annoyed, tells him the cheese is all he’ll get that day. He was busy making up for what he’d missed. It was some kind of delicious drink. And certainly he could not be wrong. And his injured leg did hurt no more.